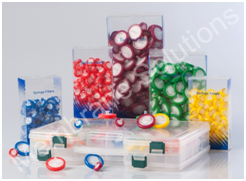 MS® syringe filters are simply quality filters, well packaged, and offered at a fair and competitive price. Typical applications are clarification, sterile filtration, sample preparation, sterile venting and medical applications. 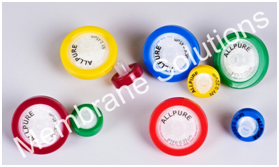 The syringe filters are available in many different pore sizes and with several hydrophilic or hydrophobic membrane materials.ISO9000 certified manufacturing is carried out to the highest standards, in certified clean room conditions, using the latest manufacturing technology to ensure a high quality, consistent product. 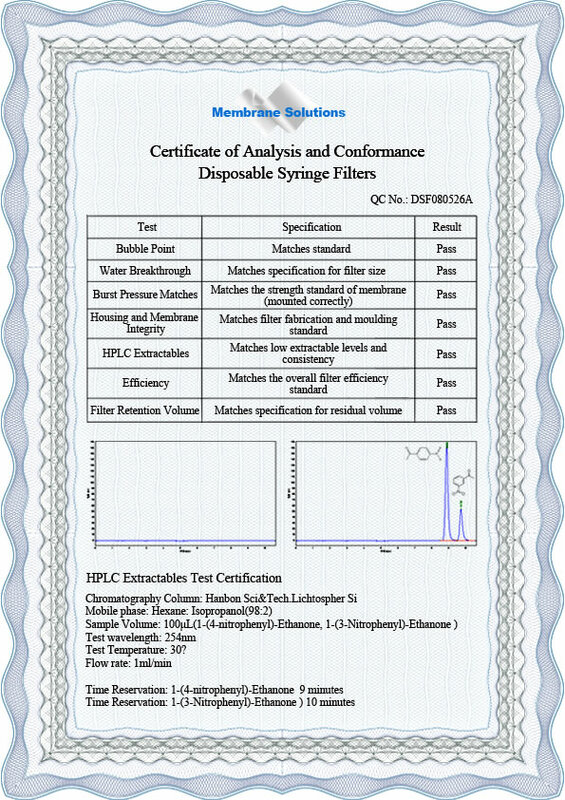 All the syringe filters are certified by HPLC Extractable Test.